You will pay no commission. 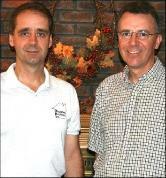 We can ensure that you get the most out of your old home. We take your house as-is condition. there is no need to make any repairs. We got you covered. I recommended them to someone else already. An agent wanted us to make all kinds of repairs. We did not have to fix anything up. They did everything for us and we still came out ahead on the deal. The transaction was just unbelievable! We didn’t have to do a thing! Bruce and Lance have built a reputation known for honesty and integrity. They aren’t a national franchise that bounce your calls from place to place. After 17 years you still deal directly with one of the Rhoades Brothers. They are truly good people and a pleasure to work with. We believe in old fashioned customer service as it should be. We work directly with you to ensure that you get the best deal possible. We are a BBB (Better Business Bureau) Accredited business since May 2015. 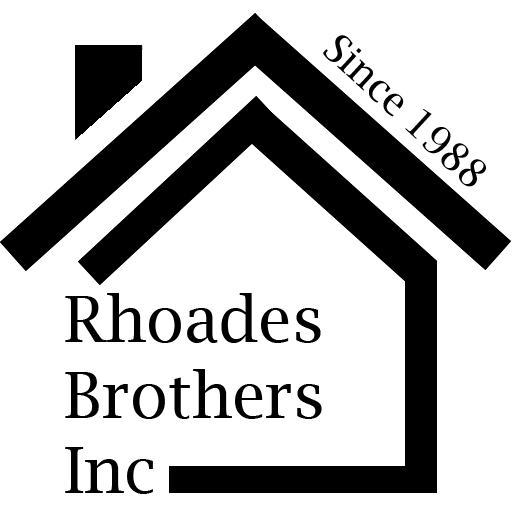 Rhoades Brothers are agents you can believe in.